Kate Bickmore (b. Albany, NY 1993) is a New York-based artist whose work reconciles how her body relates to the environments she occupies. This past year, Bickmore attended the Mildred's Lane artist residency and had a solo exhibition in Albany, NY. In 2013, she received an Emerson grant to create a series of works titled "The Degeneration, Deterioration, and Decay of Society," that deconstruct the complex relationships between women and the simultaneously destructive and fertile qualities of the natural environment. The following spring she studied at the Slade School of Fine Art where she continued to explore the subtle but aggressive nature of invasive plants as they pervade the sidewalks and cemeteries of London. 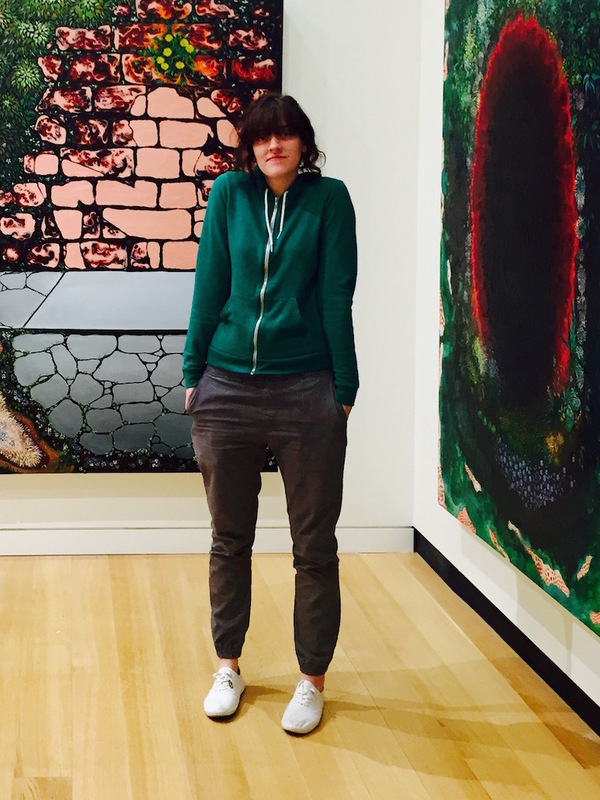 Bickmore received her BA in Studio Art from Hamilton College in 2015, which culminated in her thesis exhibition titled "The Origin of Life" at the Wellin Museum of Art.